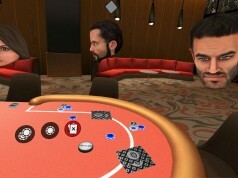 Kevin Williams continues his look at the wider VR landscape, and this time turns his attention to another, potentially enormous component of the virtual reality industry, VR gambling. 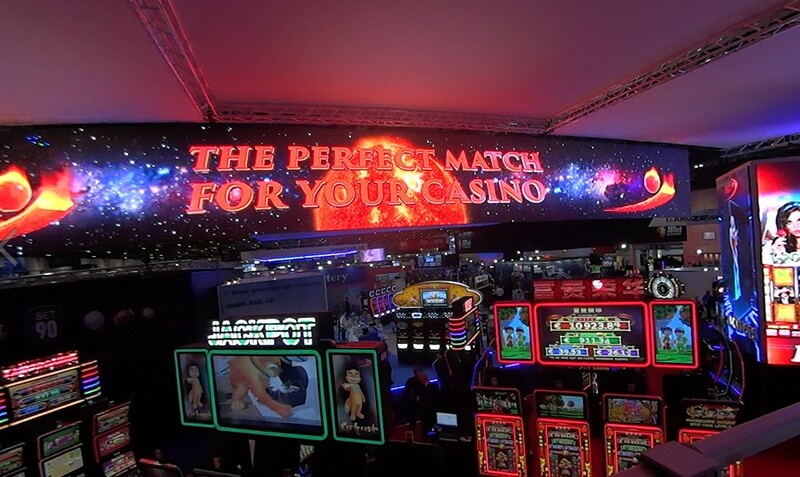 Held in London during February, the International Casino Expo (ICE) gathered thousands of gaming industry professionals to the Docklands ExCel exhibition and conference center – the 2016 ICE event covering the casino, online gaming, sports betting (land­ based), and mobile betting & gaming industries. 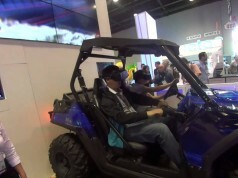 The Business-­to-­Business (B2B) event has always proven a follower of new trends, investing heavily in innovation, and Virtual Reality (VR) has been one of those new trends embraced by the trade. as Game of Thrones and The Walking Dead. 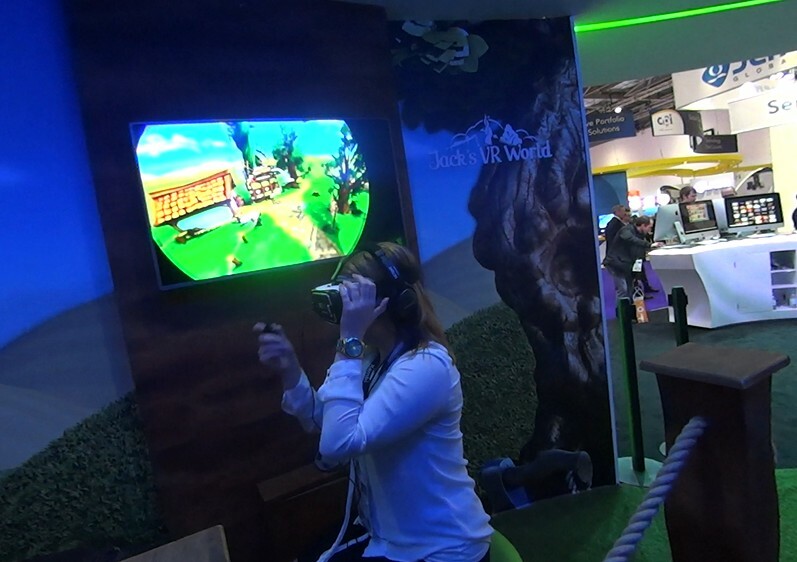 Alongside these developments a number of exhibitors at the show presented their interpretation of how VR will fit into the gaming mix. The exhibitor Net Entertainment (NetEnt) came to ICE’16 with their own VR offering. The leading online provider of digital gaming solutions presented their booth furnished with three VR positions running Samsung GearVRs all running a demo of their experience Jack’s VR World. A cartoon depiction of the fairy tail, which sees Jack steering the player through using a giant beanstalk mounted slot machine. This was a demonstration of developers vision for home a VR gaming experience. video lottery platforms – but the company has also championed their concept of Virtual Sports, with video game style graphics depicting various sports for patrons in betting facilities to place wagers on. This concept allows 24­7 sports betting without complicated licensing issues and offers a new level of gaming investment into this sector. 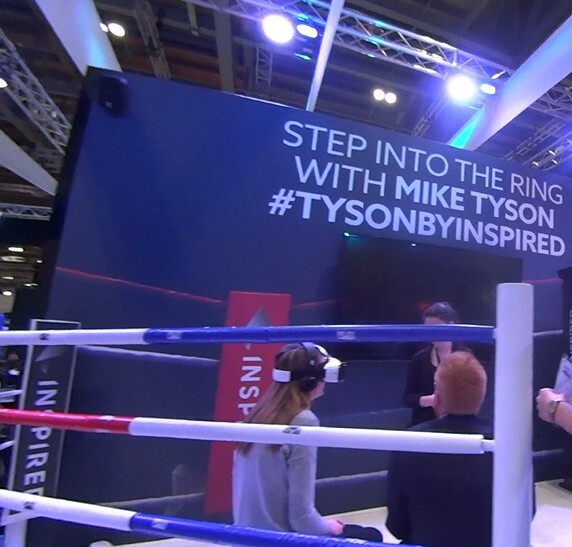 To promote their Virtual Sports franchise, the company had a CGi recitation of Mike Tyson in a virtual ring competing – Inspired allowed attendees to their booth to step into this virtual ring through VR, using a GearVR. The user seeing the perspective of what it would be like to compete with this digital character. develop a true online casino platform in 1994. 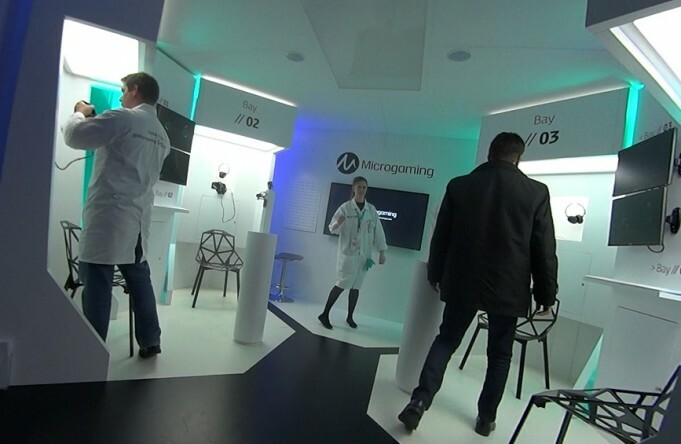 Microgaming had a dedicated, themed booth away from their main stand called the ‘Cryo­Lab’, guests queued to try out the VR casino experience, hidden behind the sliding doors of a themed laboratory. After waiting in line and signing the considerable legal waiver, guests entered a stylish white lab setting where they donned an Oculus VR DK2 with a Leap Motion hand tracking system. is placed in front of the player with their hands represented in the virtual environment. company ran a steady flow of guests through the experience. a number of other prominent developer’s booths. 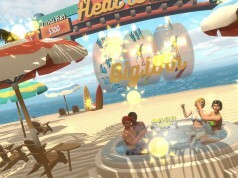 The gaming industry is keen to investigate VR’s potential to break open new markets. 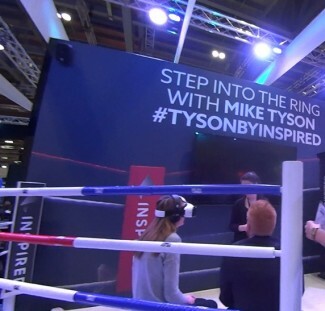 Whilst mobile VR presents opportunities for companies to offer immersive gambling on the move, the second approach is regarding the PC VR platform in the consumer scene. I understand that there is laborious market research under way to assess whether this is a viable platform for the gaming industry to support. The final approach is that of venue based VR salons – the proposal that some casino and gaming facilities will take over a portion of their real-estate to offer HMD based gaming environments, a brand new concept that is gaining greater interest. 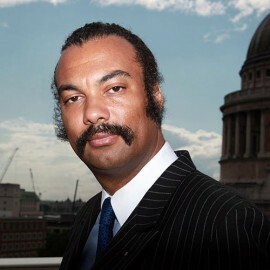 the gaming and gambling industries are perhaps equally influential in establishing and defining the opportunities of technology into the wider sector. 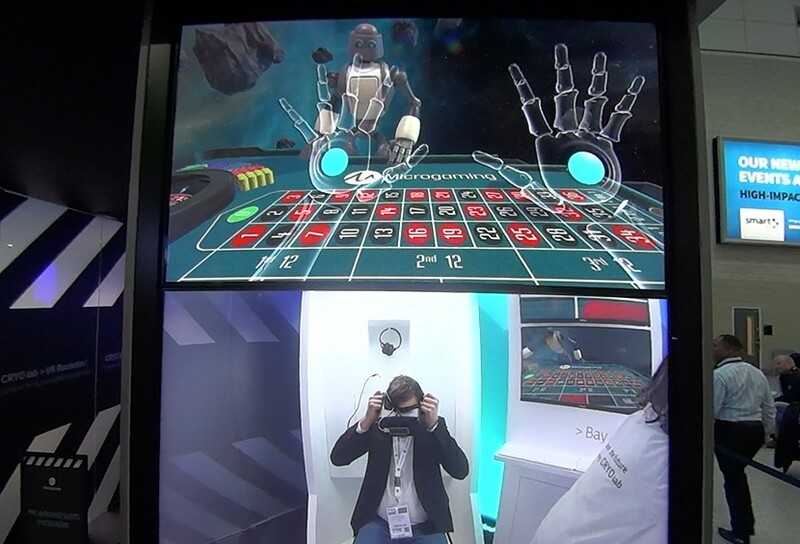 that VR gambling environments could be the unsuspecting killer app for virtual entertainment is a strong possibility from a very powerful and influential industry.